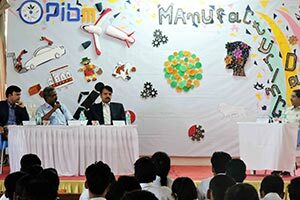 PIBM ensures that Corporate Interactions are not just limited to classrooms, by providing a bigger platform to students. 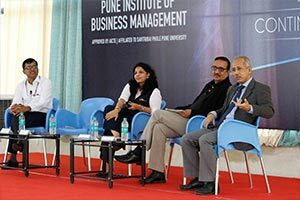 Throughout the year, PIBM conducts various events which see many Corporate Heads visit campus for Panel Discussions and Knowledge sharing interaction sessions ensuring more opportunities for students to interact and learn directly from the Industry Experts. 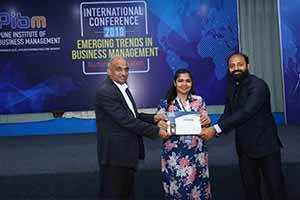 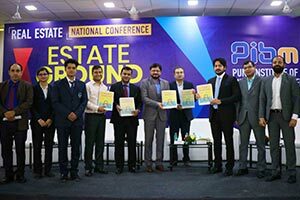 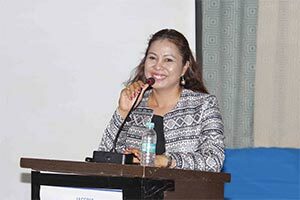 ‘International Conference on Emerging Trends in Business Management’ is an event successfully organized by PIBM with a motivation to provide an excellent platform for the Academicians, Researchers, Corporates and budding Students. 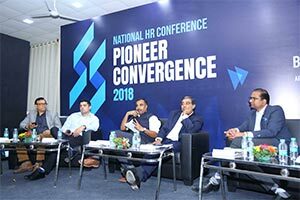 This conference provided an opportunity to enhance the knowledge and skills required to solve business problems and meet the challenges of a fast-paced decision-making environment. 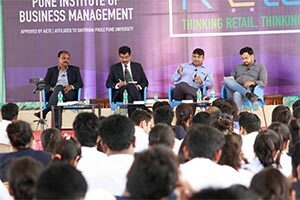 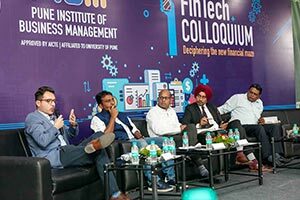 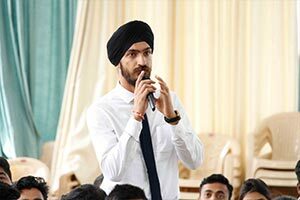 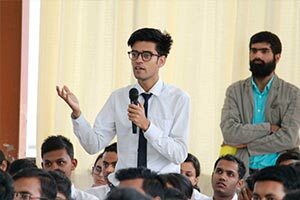 The conference not only brought the best minds, both in the corporate and academic fields to one forum but also gave the opportunity to PIBM students to understand the Issues, Challenges, Strategies and Recent Trends in the area of Business Management. 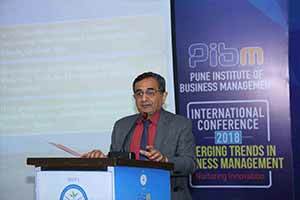 PIBM also organizes knowledge initiatives for the benefits for faculty & students such as Global Business Trends 2018: A confluence of thoughts. 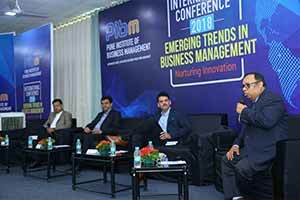 The event entails dynamic presentations by students of PIBM on Global Business Trends, followed by an open house for a discussion on Emerging Opportunities, Trends in Marketing, Trends in HR, Artificial Intelligence and Digital Marketing. 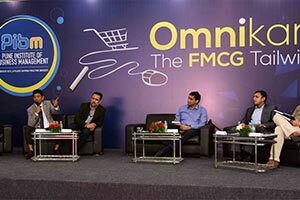 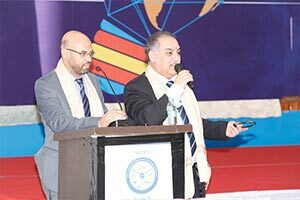 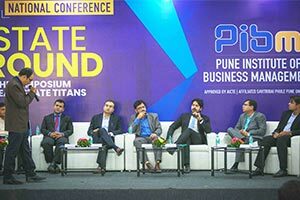 The event provides a unique platform for students to showcase their understanding of global business trends and receive insightful guidance from eminent guests in attendance. 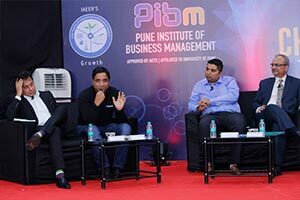 CEO CHARISMA was incepted by PIBM for the first time in Pune. 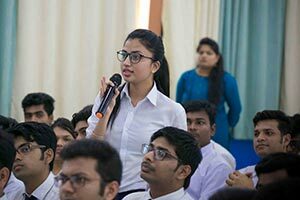 The objective of CEO Charisma is to expose the students to CEOs of top companies which helps them to understand the real time problems in the organizations and to relate the theoretical concepts learned in the classrooms to practical concepts. 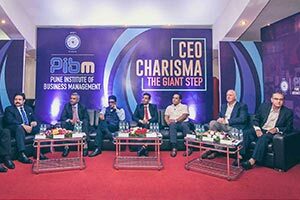 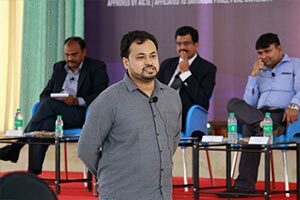 In CEO CHARISMA, PIBM organizes Panel Discussions and Knowledge sharing interaction sessions ensuring more opportunities for students to interact and learn directly from the Industry Experts. 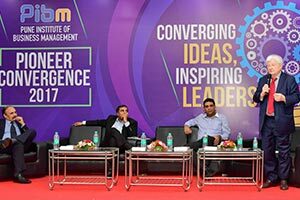 Corporate Heads enlightens the students with the future aspects and challenges, to be faced as upcoming Managers and Entrepreneurs. 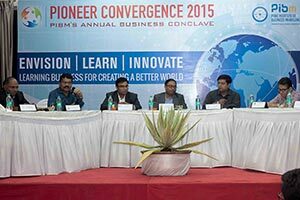 Pioneer Convergence is the PIBM's Annual Business Conclave which is conducted regularly seeing 60+ Corporate Heads from various sectors taking part in the event every year. 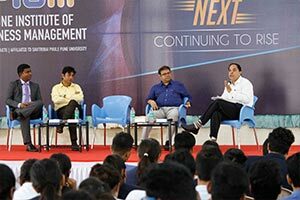 Panel discussions are conducted on various industry relevant important topics, giving students an opportunity to understand the views of Corporate Heads thereby increasing their scope of Business Management Understanding. 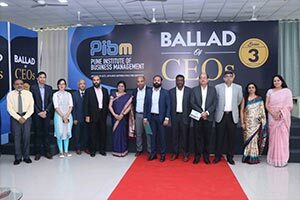 PIBM Leadership Next is an event organized to bring leaders from different Sectors and Domains in one platform to share their valuable experience and interact with PIBM students. 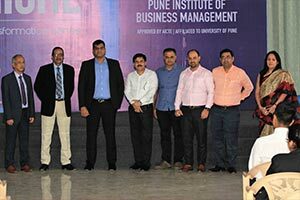 This event brings new and more effective ways to positively impact Leadership Learning and not only encourages PIBM students to become a leader but also how to become an efficient Leader. 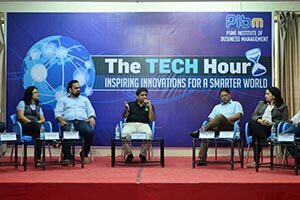 In the recent edition of Leadership Next, the topic of discussion was ‘Impact of Rapid Changes in Technology on Businesses’. 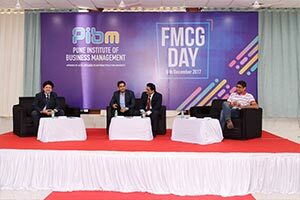 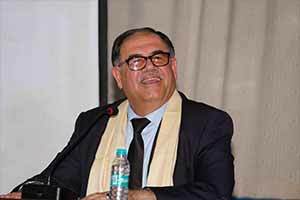 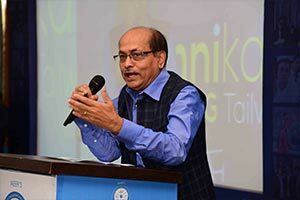 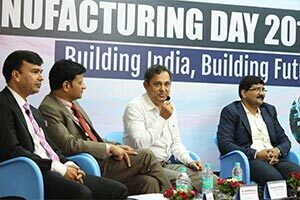 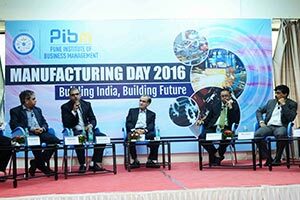 PIBM also regularly organizes 1-2 days conclaves pertaining to Specific Sectors or Industries Events like Manufacturing Day, Real Estate Day, FMCG Day, Tech Hour & many more which gives a platform for students to understand the practical implementation of Business Theories in Different Sectors by interacting with 350+ Corporate Heads.